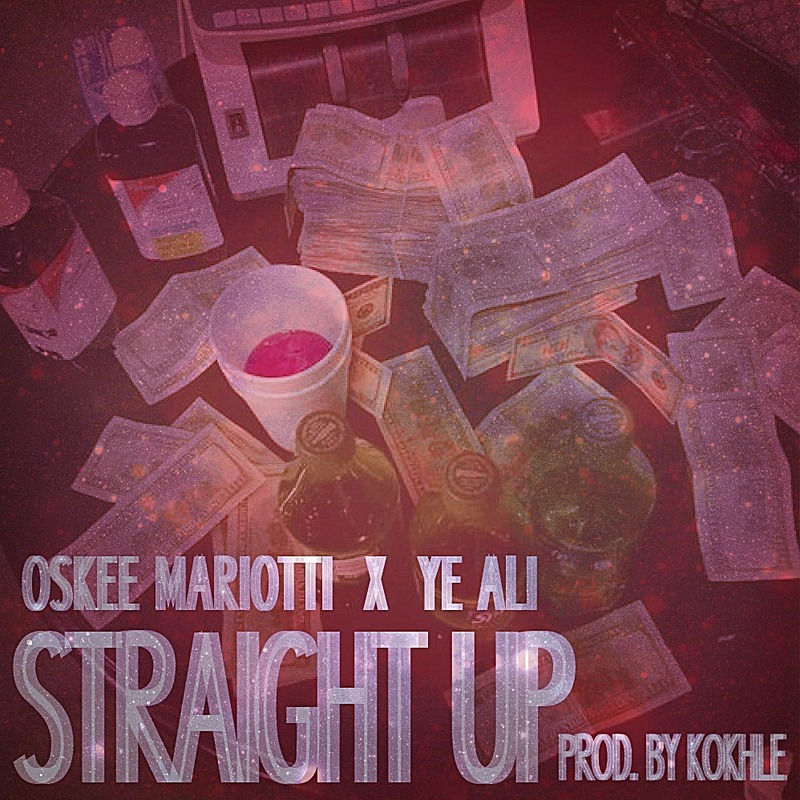 Oskee Mariotti & Ye Ali release new track Straight up off of Oskee's Stay Down, Stay True slated to release August 5th & Ye Ali's album Art x Drugs dropping August 1st. The Midwest rapper YE recently known for "Clicquot" feat Tiara Thomas is back with a Summer Anthem. Two of Detroit and Indiana's premiere talent join forces for what seems like to be a winning formula.